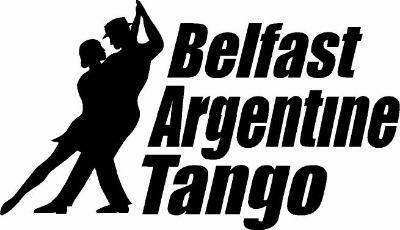 Belfast Argentine Tango Society. 10th Anniversary weekend. Belfast Castle - Saturday Grand Milonga and performance! !